…these are the weekends following the heavily used holidays. We hope to see you there – contact us for details! 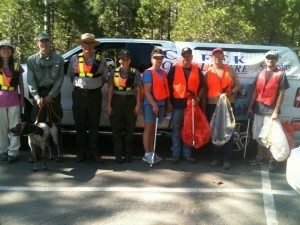 We’ll post river clean up results after each clean up!